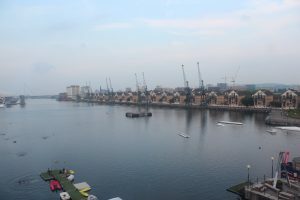 As an international student from Singapore, London was at the top of my list of must-visit places in the UK. Finally with an appropriate holiday in the middle of 2 blocks, my best friend and I planned a four day tour of the city. My favourite memories from the trip are revisited below. 1. 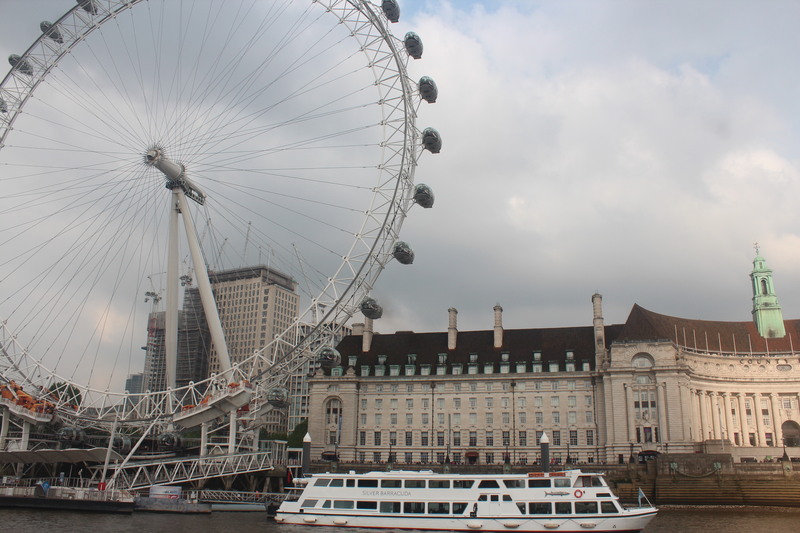 River Cruise: This is probably one of my favourite and most recommended modes of transport if your in London. With stunning, picturesque views of classic tourist hotspots such as the London Eye and Tower Bridge, the 1 hour cruise trip passes in the blink of an eye. 2. 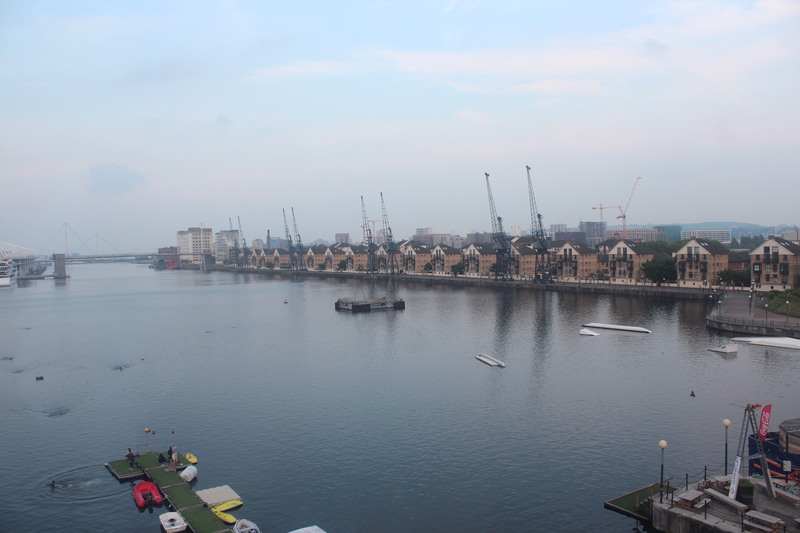 Emirates Air Line: This is a cable car service which allows you to witness a bird’s eye view of the city. 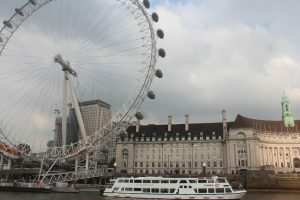 The ride is made all the more tourist-friendly with modern melodies, plush seating and full-length glass windows which facilitate panoramic views of London’s most popular buildings. 3. Kew Gardens: Kew Gardens is truly a nature lover’s paradise. In the midst of soaring summer temperatures, the park is all the more popular amongst tourists. The train service within the gardens is a quick and efficient way of exploring the key attractions in the park such as the Great Pagoda tower and Kew Palace. 4. Sky Garden: This is a garden situated on the 35th storey of a building adjacent to the Shard. The indoor enclosure houses cafes, bars and a terrace which overlooks the immensely photogenic London landscape. With its relaxing, tranquil ambience, it is the perfect spot to catch up with friends or simply spend some personal time. London is great. I went for a day trip but there’s so much to do! Need to go back this summer.